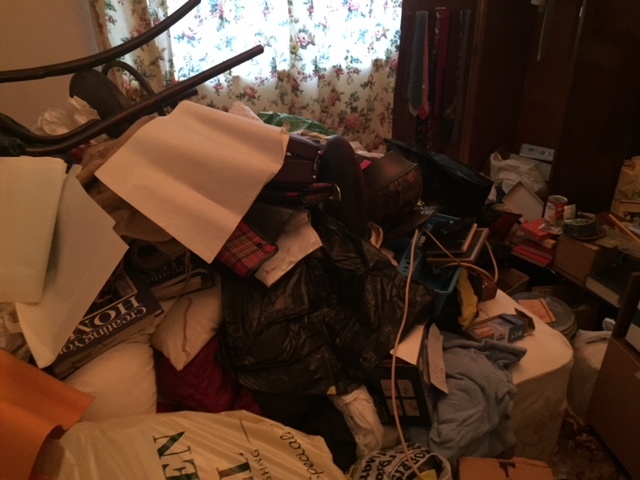 Chester House Clearances – We Could Clear Your House For Free! 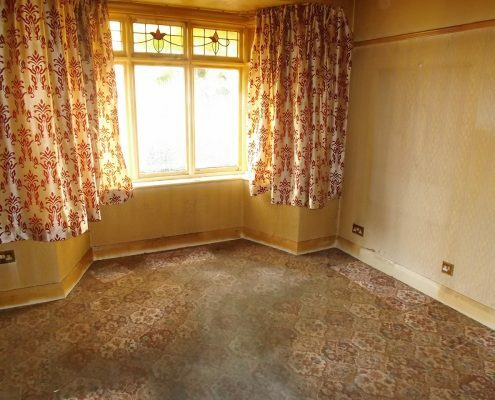 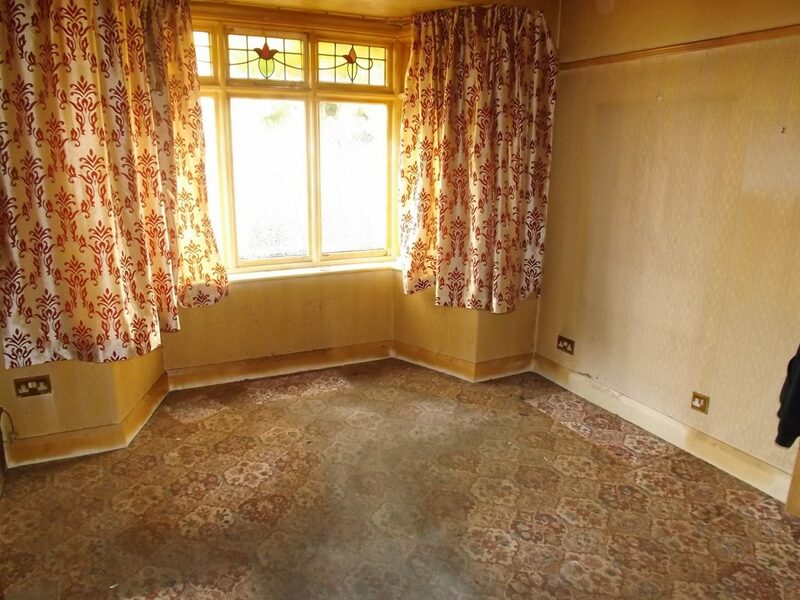 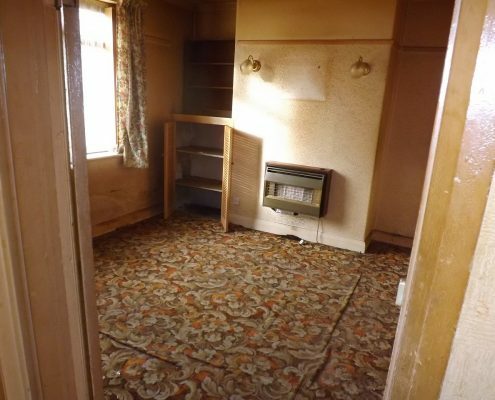 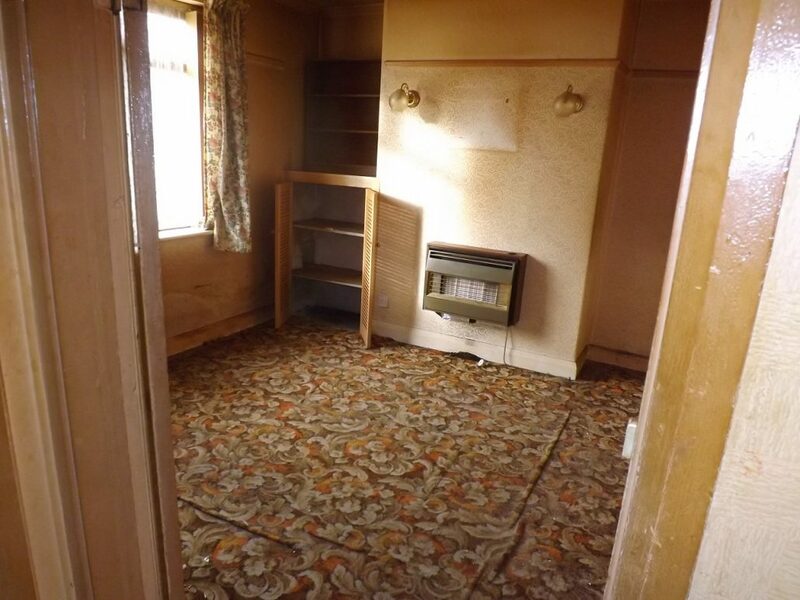 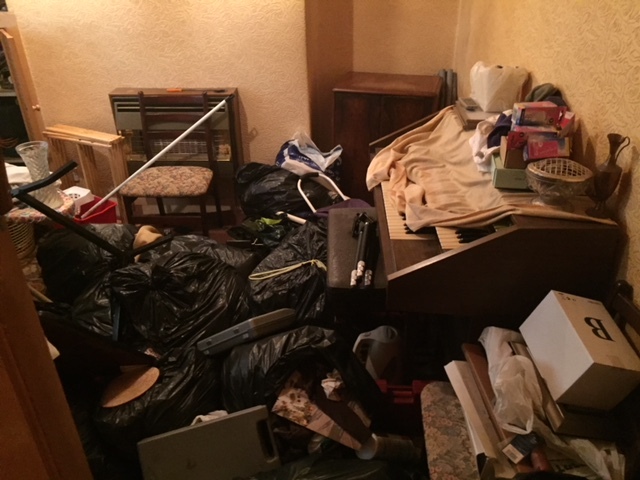 Above all our Chester house clearance service is highly price competitive, professional and hassle free. 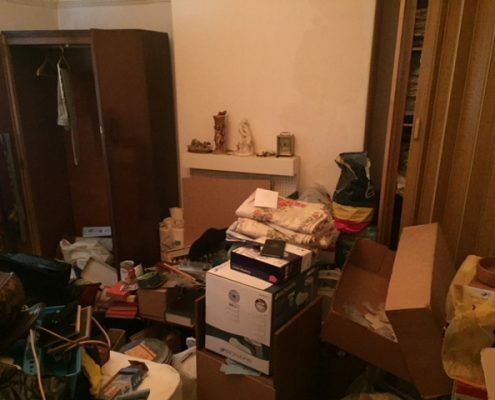 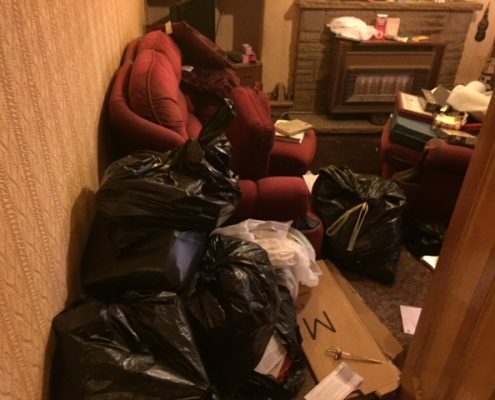 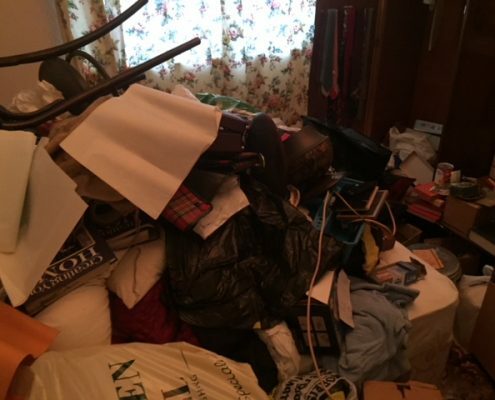 How does our Chester house clearance service work? 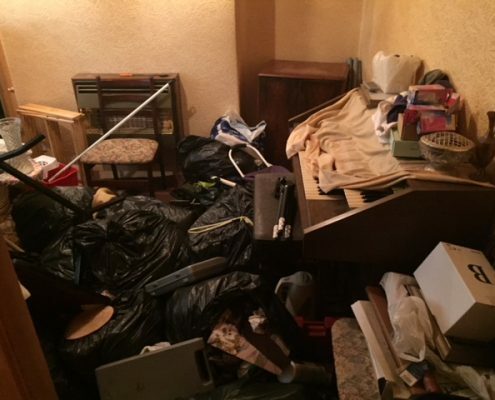 What does our Chester house clearance service cost? 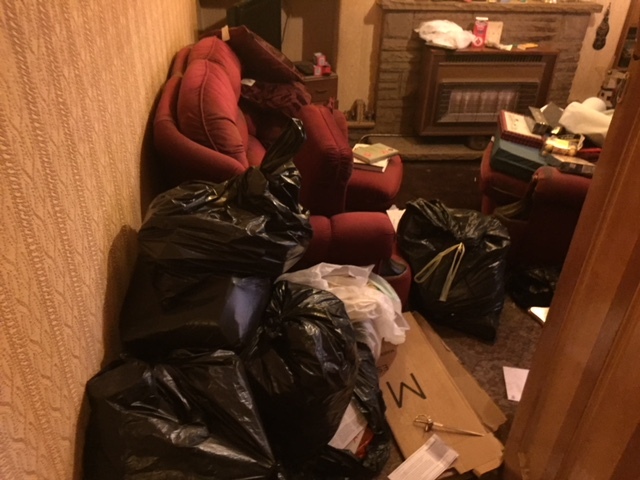 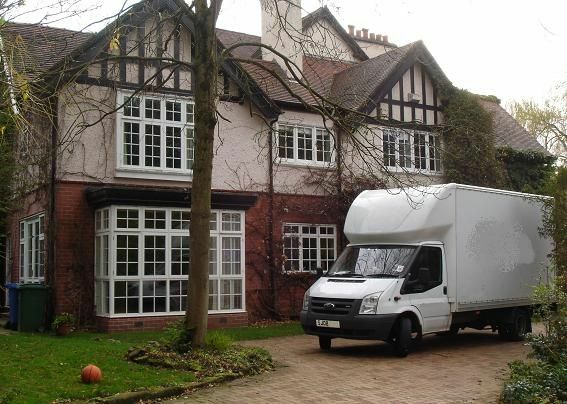 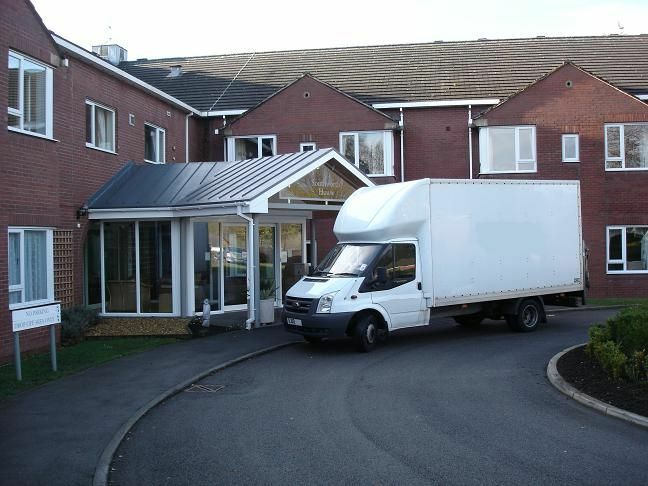 Zebra Removals carries out many house clearances for free and is fully insured and fully licensed with the Environment Agency to carry out Chester house clearances. 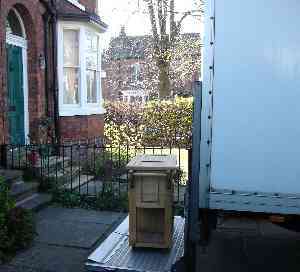 Our registration number is CBDU152320. 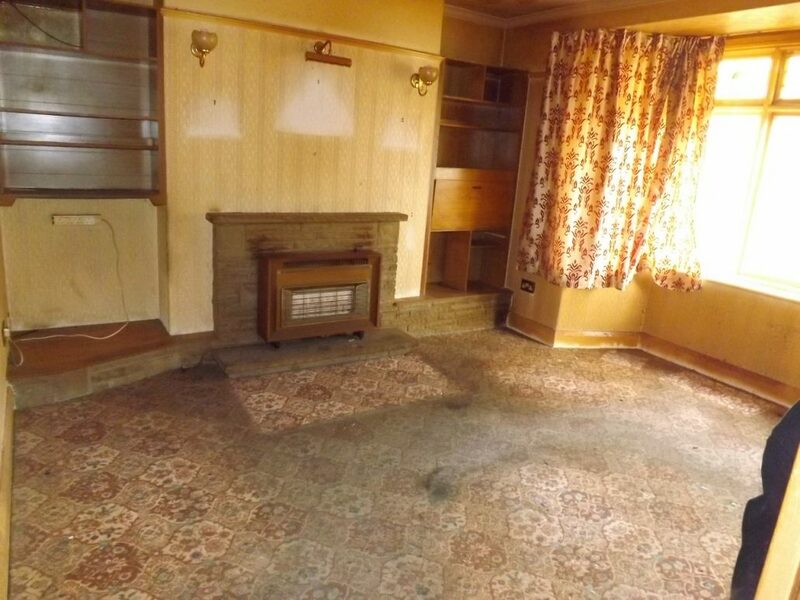 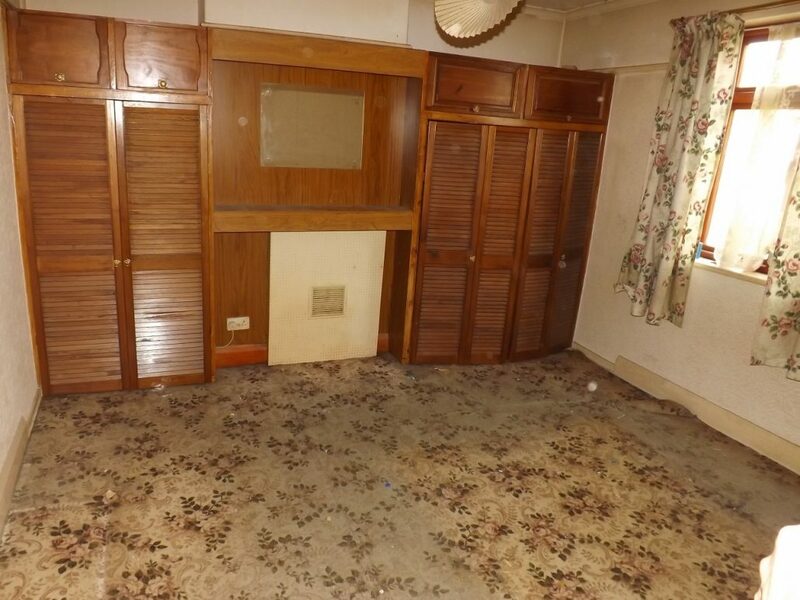 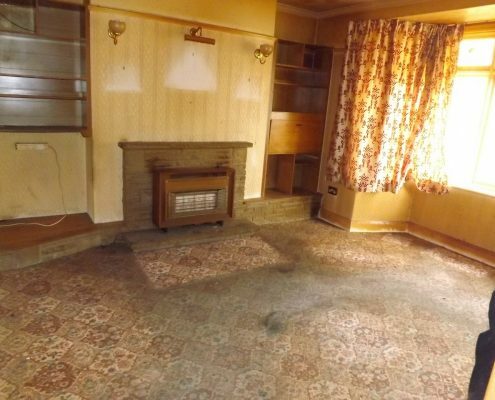 We have a dedicated Chester house clearance team to ensure the work is carried out professionaly and efficiently. 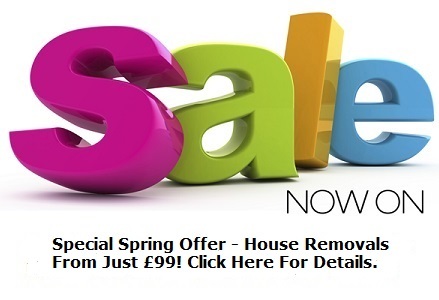 We can also provide a Chester office clearance. 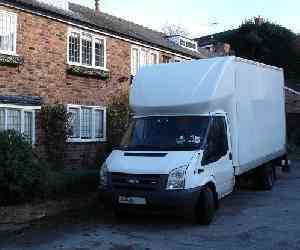 Great guys very helpful great value so pleased I booked these guys well recomended thank you! 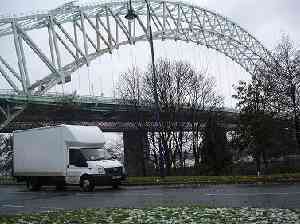 Chester’s main industries are now the service industries comprising tourism, retail, public administration and financial services. 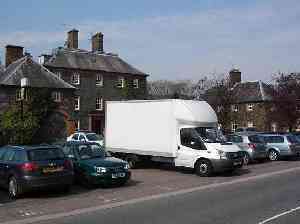 Many domestic and international tourists visit to view the city’s landmarks and heritage with a complementary benefit to hotels and restaurants.